An experience like never before – Join an exclusive group of 100 Senior Marketing Executives as they come together in London to help solve today’s toughest CMO Challenge in a no vendor selling, candid and trusted environment. Top CMOs learn from intimate main stage panel discussions, problem solving breakout sessions, plus surprise appearances by celebrity artists and guests, networking breaks and cocktail receptions. Allie Keith, Vice President – Global Media, Coty Inc. The Central London Banking Hall is situated on Cornhill, next to Bank station, right opposite the Royal Exchange and the Bank of England. 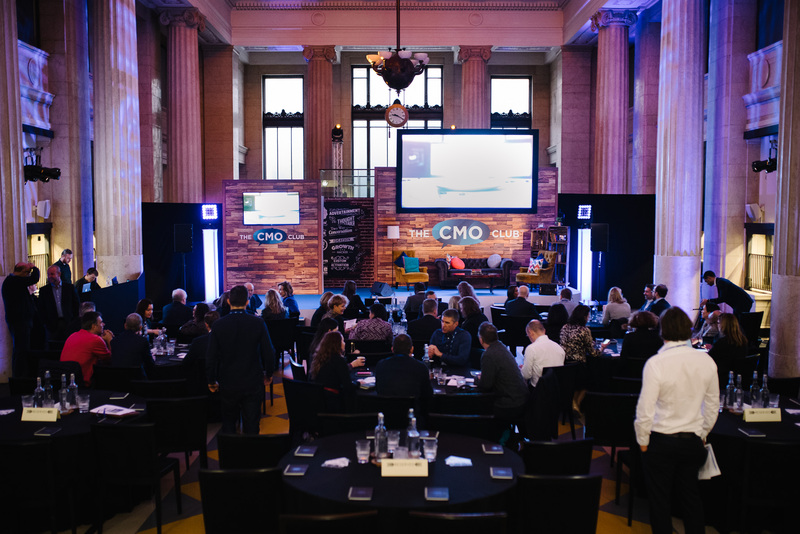 If you have any questions about The CMO Club or would like to learn more about the next Europe Innovation Summit, please contact your Summit Concierge via email at dawn@thecmoclub.comor by phone at 772.261.0943.